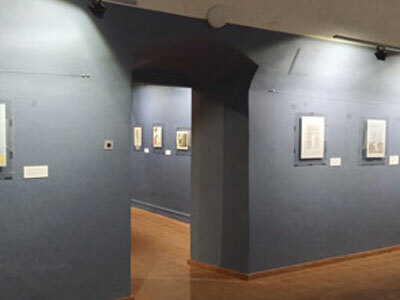 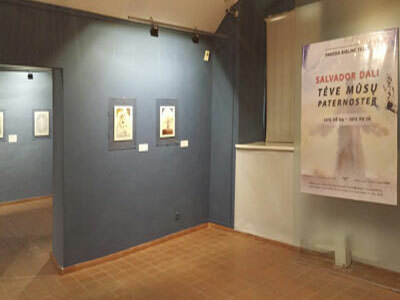 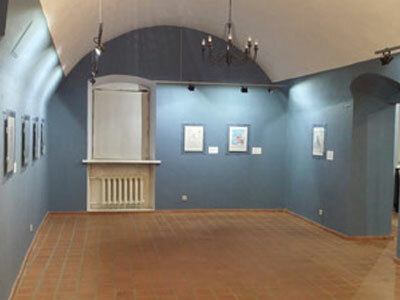 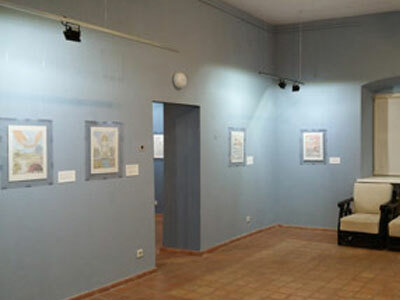 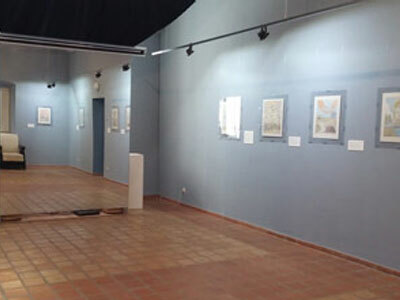 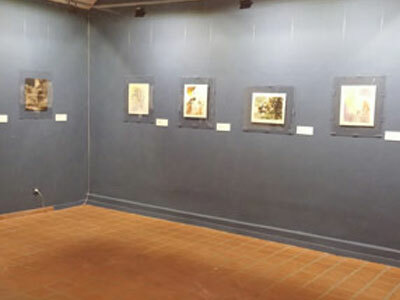 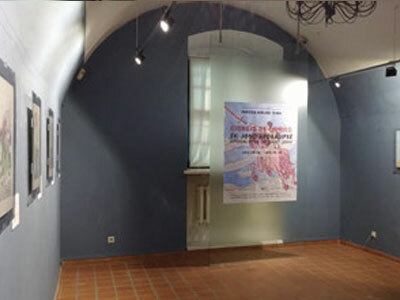 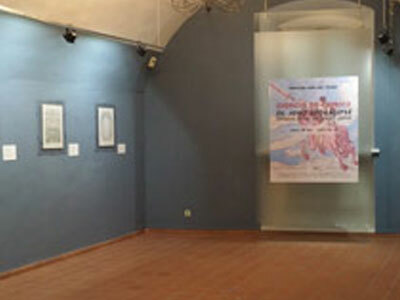 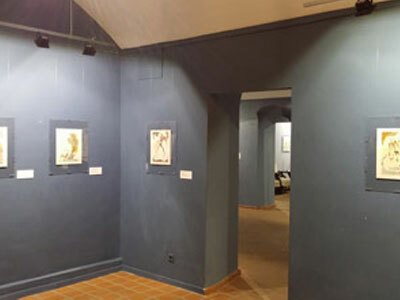 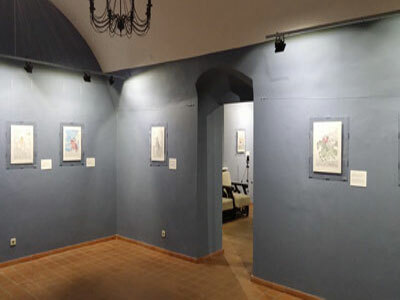 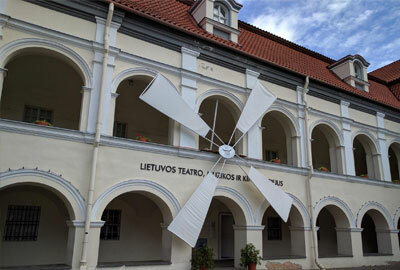 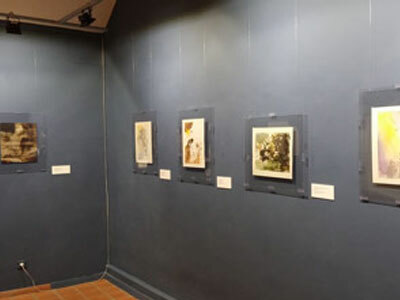 First time in Lithuania, original works of Salvador Dalí, Marc Chagal and Giorgio de Chirico, inspired by Biblical themes are now in Lithuania, in Lithuanian Theatre, Music and Cinema Museum and is realized in partnership with Art Expo S.I.A.. Exhibition is open from 04/08/2015 to 26/09/2015 and is featuring 96 original works of greatests masters of our time. 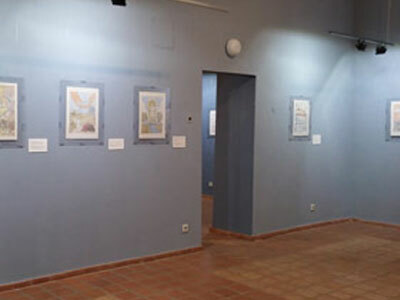 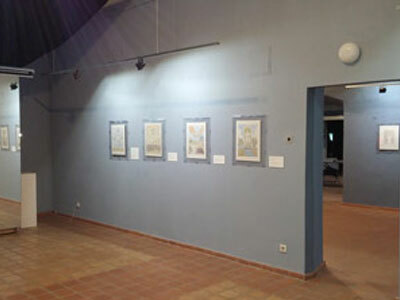 Curated by Kesauri Aleksandre, Kessaouri Vassili, Regina Lopienė, Lauryna Lopaitė produced and organized by Art Expo S.I.A. 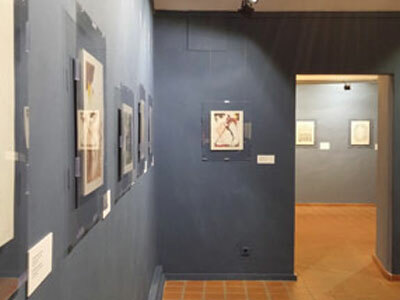 in partnership with the Collection Kesauri.